At this time and age when people have become more conscious about their health, healthier food choices are fast becoming popular. One of the food varieties that are getting more attention are the grains. People need to make a choice between complex carbohydrates and simple carbohydrates. If they want to be fit and healthy, they would go for a choice where they can extract more nutrients like fiber and protein rather than just the calories. 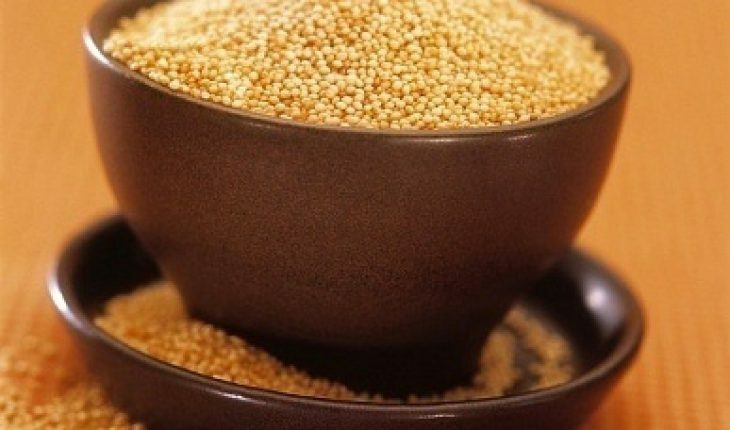 One of the best grains to choose is the amaranth seed. When cooked, it can replace rice, pasta, and couscous. It has a sticky texture that is similar to that of boiled ground corn. It can be eaten as is, as porridge or side dish or an ingredient in stir-fries or it can be created to make flour and be used in savory dishes as well. There is no question as to how healthy amaranth grains are. It has two times more calcium than milk. 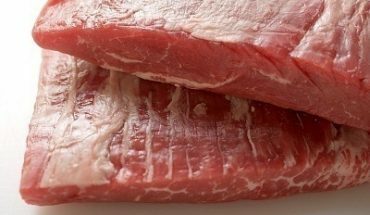 It is also packed with protein that is definitely better than animal protein. It is also packed with a lot of fiber, which is good for digestion. It is no wonder that more and more people are choosing amaranth than its equals. 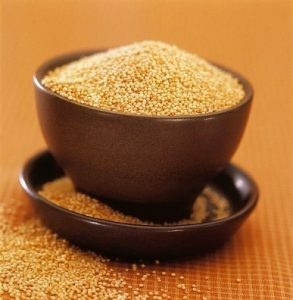 What is also nice about amaranth grains or seeds is that they are very easy to cook. 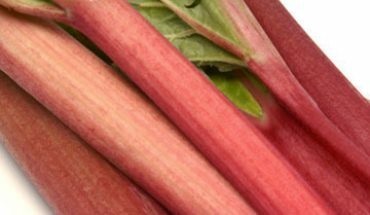 You only need to mix in a two and a half cups of water or broth with a cup of amaranth and boil it in a heavy saucepan with a lid. Once the mixture boils, you will have to place the lid and lower the heat. The steam inside will help cook the grains evenly. It is also important to use low heat for the rest of the cooking process to ensure that the grains are soaked up in water and do not come out burnt and overcooked. 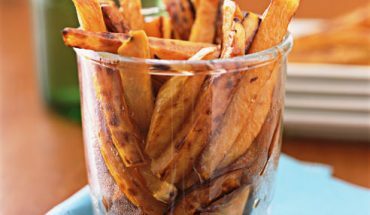 When cooked, amaranth will have a sticky, soft texture. Make sure to turn off the heat once the grains are cooked. Otherwise it will be gummy and very difficult to eat. You may add in different seasonings to your dish to achieve the flavor that you are aiming at. Amaranth can be eaten sweet, salty, and spicy. It all depends on your recipe. As mentioned earlier, you can cook it into a porridge, add it in a stir-fry, or grain and mill it to be cooked as pasta. There are a lot of options you have on learning how to cook amaranth seeds. 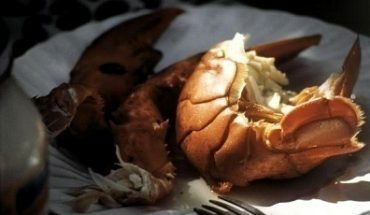 It also do not hurt that all those options present a healthier alternative that will help you enjoy your meal more.